Best AVA option for custom valving for coil compatible progressive/rising rate linkage designs! 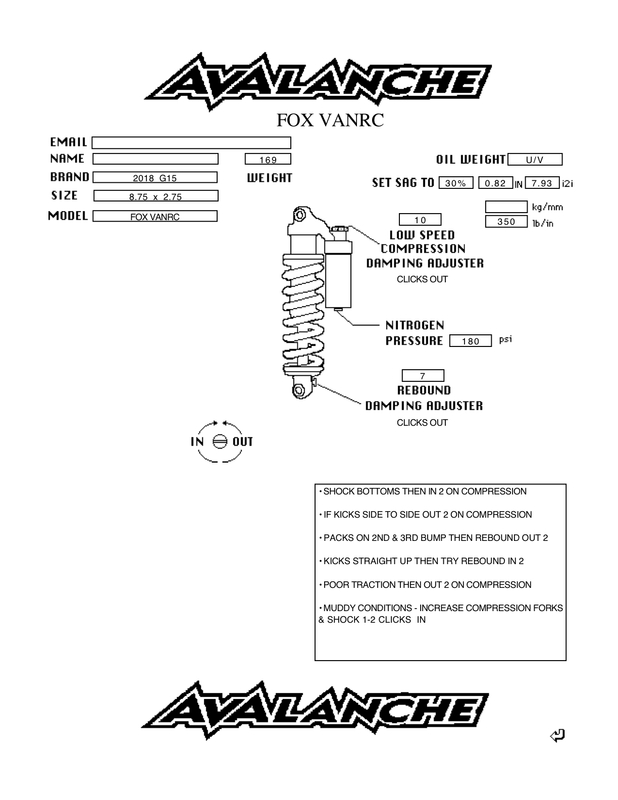 Why is this shock your best choice for a custom valved Fox/Marzocchi shock? Shimable compression adjuster design for tuning high speed harshness out. Compact light weight design that fits nearly all frames. 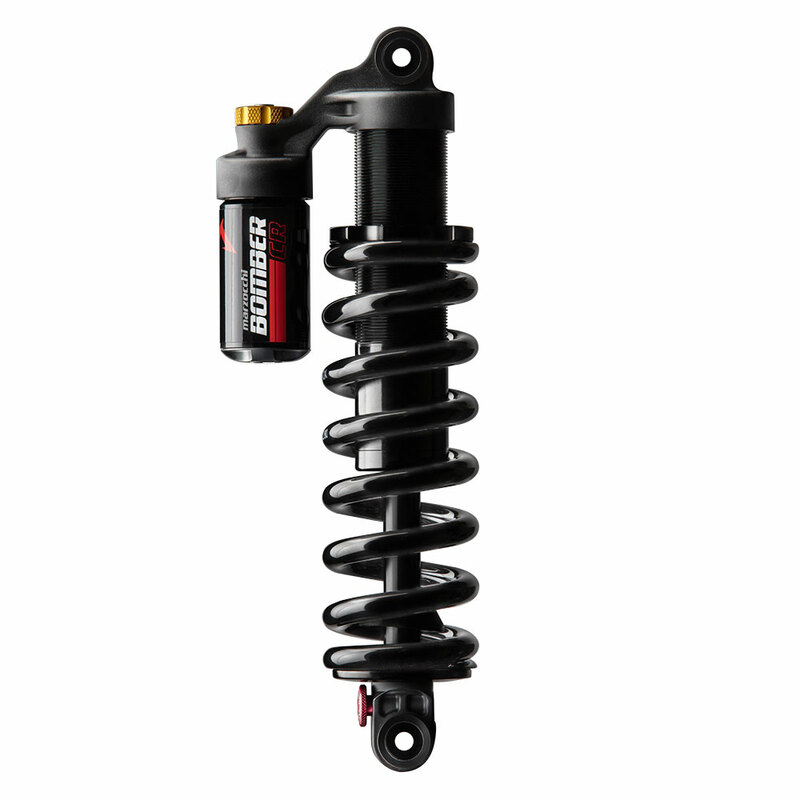 Compatible with most aftermarket springs as well as Fox's new SLS springs. Works with all hardware reducer options and RWC needle bearings. Available in standard sizes, metric sizes and trunnion mount. Set it and forget it tuning simplicity. Why do I need a compatible linkage that will accept a linear coil shock? causing the damper to automatically feel firmer to resist bottoming naturally. This allows us to valve the shock for a plush, supportive feel with no bottoming. such as over damping, stiffer springs, larger bumpers and of course position sensitive bottom out devices in the reservoir or air can. How do I know if my frame has a compatible progressive linkage? If your bike lists coil options or uses a very large air can system with no volume reduction spacers, more than likely its fairly progressive. Also if you have maximized the air volume and still can't use all the travel then the rate is very progressive. Just call or e-mail us! This modification consists of a revalved main piston and modification of the compression adjuster to convert the VanRC/Bomber CR to a true speed sensitive damper. Includes custom valving and setup for rider, frame leverage and conditions, and printed set-up chart. Low speed adjustment - Modified low Speed Adjuster system with wider range 22 click low speed adjustment. 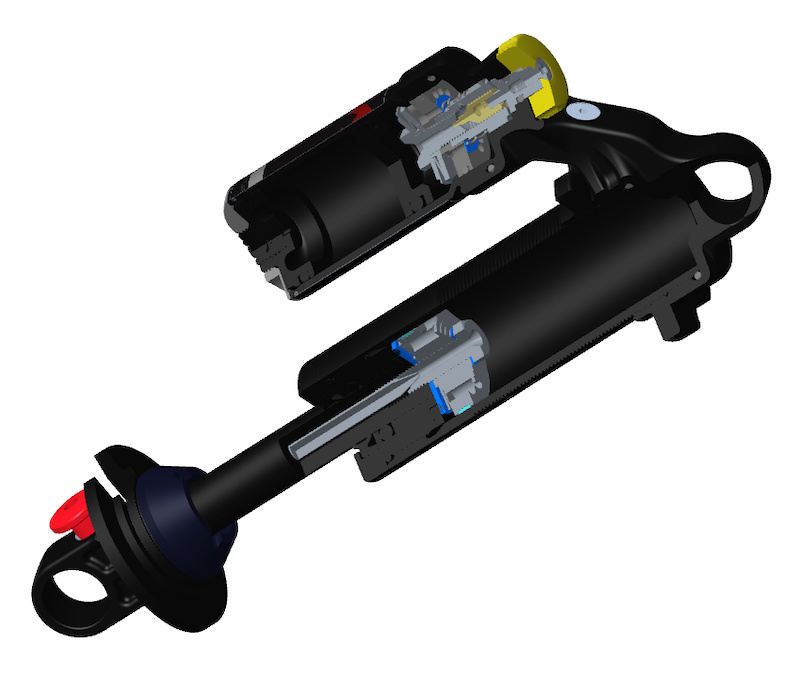 Midvalve design for supportive low speed compression with plush small bump performance (no need for lock-out lever). High speed adjustment - Internal Shim Stack tuned to leverage cuvre of linkage and rider needs. Low speed rebound adjustment - 16 clicks low speed adjustment and revalved high speed shim stack to match rider weight and spring rate. The Van R requires requires a compression adjuster style new upper for mods to be performed. 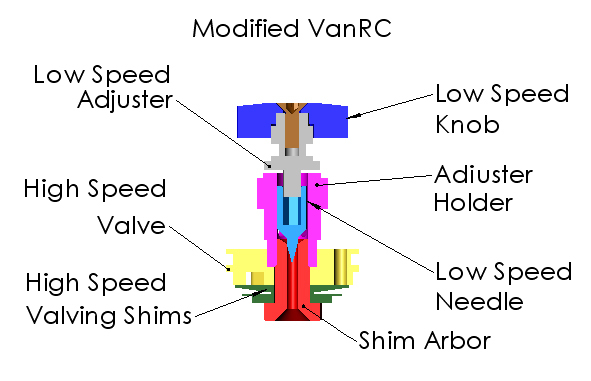 The VanRC is Fox's redesigned DHX that has the the Propedal valve removed and replaced it with the low speed threshold of the Belleville spring style valve, this setup limits the high speed tuning adjustment of the valve and with a very limited low speed adjuster range it is difficult to find a good setting. We convert the compression adjuster valve to a shimmed system for infinite tuning options and a smooth transition from low speed to high speed without that harsh feel. 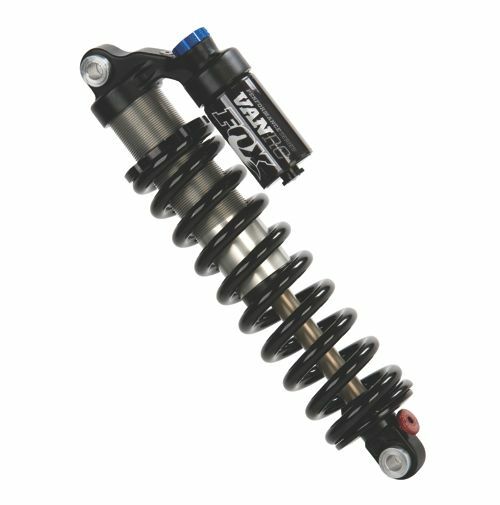 This makes the VanRC a true speed sensitive damper but with emphasis on pedal performance with our midvalve shim arrangement on the main piston(what we call supportive low speed compression). We have developed a modified version of VanRC valve that uses shimmed high speed valving and a wider range low speed adjuster for more sensitive low speed performance and more progressive high speed damping feel while still allowing it to blow-off on square edged bumps. This now allows us to revalve the main piston valving to complement redesigned adjuster system. We also provide a wide range of bottom-out bumpers that match the end stroke needs. Small, large stroke and custom for more progressive feel for less progressive linkages. and allow air and oil to leak between them. The VanRc's IFP are made of plastic and do not provide a bleed screw, these are always recommended to be replaced. This replacement IFP has been redesigned with a wider land and tighter tolerances and prevents this from happening. It is also hard coat anodized to prevent wearing out. replace it now to prevent a blown shock in the future! 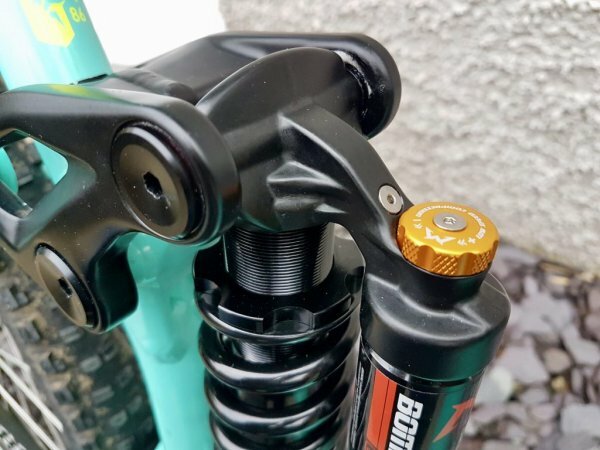 Makes AVA springs and Rockshox's new light weight metric springs fit!